There are reports that a British woman who was cruising on Norwegian Star has been rescued after being overboard the NCL operated ship for 10 hours. Usually, when we report on cruise ship overboards they don’t end well but we are glad to post that in this case the guest was rescued. According to the Mirror, a 46-year-old British woman named Kay was saved after being overboard Norwegian Star 60 miles from the Croatian coast at around 6 AM Sunday morning. She was pulled from the water late Sunday morning by the Croatian Coast Guard and she was completely exhausted. However, she still managed to explain that she was in the water for 10 hours. The cruise passenger also said according to the BBC that she fell off the back of the ship. She was taken to a local Hospital in Pula which is a Croatian city on the coast of the Istrian Peninsula. Norwegian Star is currently on a 7-day Meditteranean cruise which departed Venice, Italy on August 12. The vessel was coming towards the end of the voyage and was sailing back to its home port when the woman fell overboard. the ship is scheduled to arrive back in Venice on August 19. Also Read: What Happens During a Cruise Ship Overboard? Miracle rescues like this do happen, in July the Carnival Glory spotted a crew member from the Norwegian Getaway in the Caribbean and he was rescued almost 24 hours after going overboard. In one of the luckiest overboard ever a man was spotted by a Disney cruise ship after being adrift in the water from Oasis of the Seas. 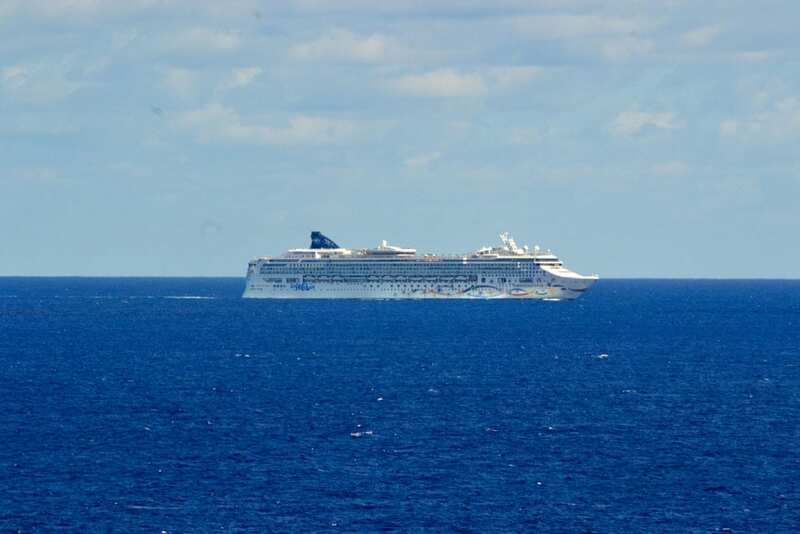 A woman who was cruising on Mariner of the Seas in Asia was saved after being at sea for 38 hours. Norwegian Star is based in Europe and is a 91,700 gross ton ship with a guest capacity of over 2,300. The ship is departing on another identical itinerary today.